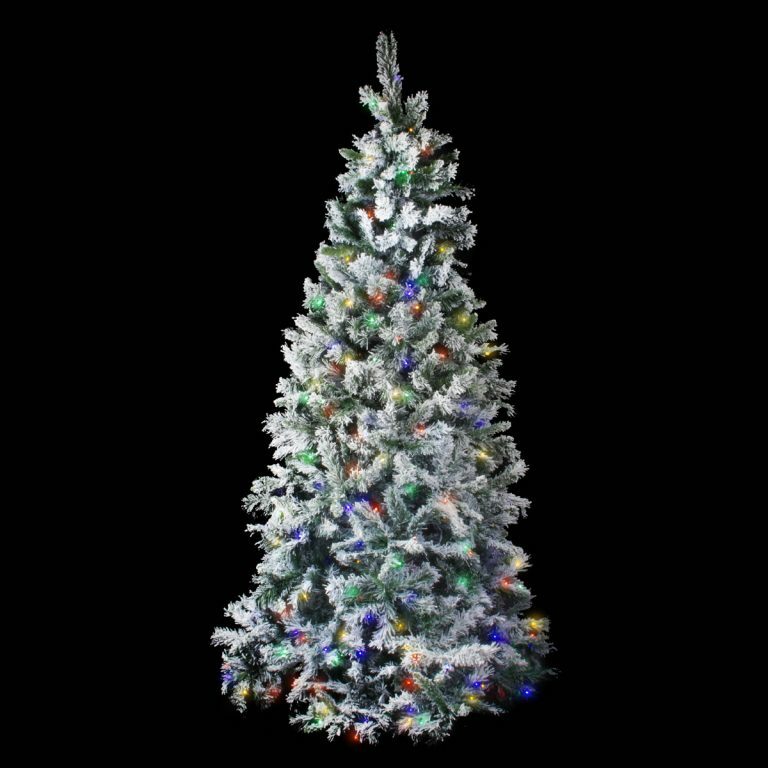 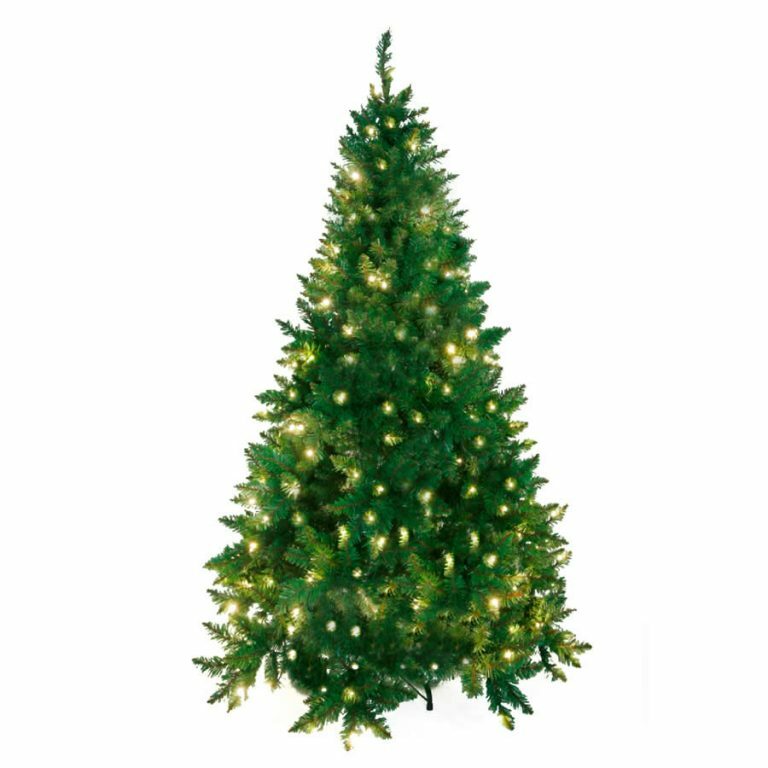 The Noble Pine Mix Christmas Tree has 1507 tips and is prelit with 400 warm-white LED lights, giving it a luxurious density and warmth. 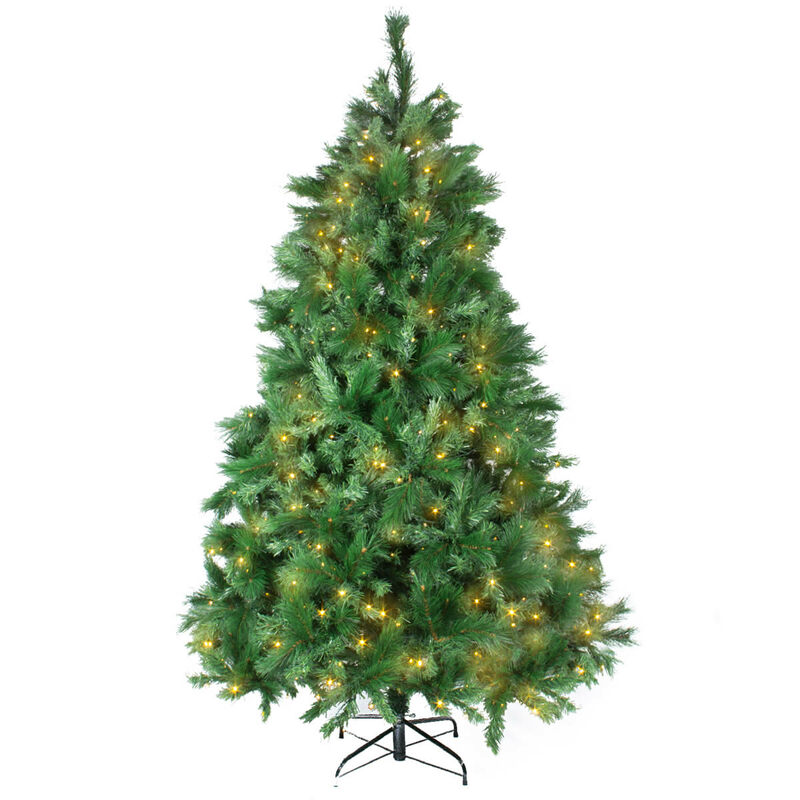 At 225cm the cosy sophistication of this tree will delight all who see it. 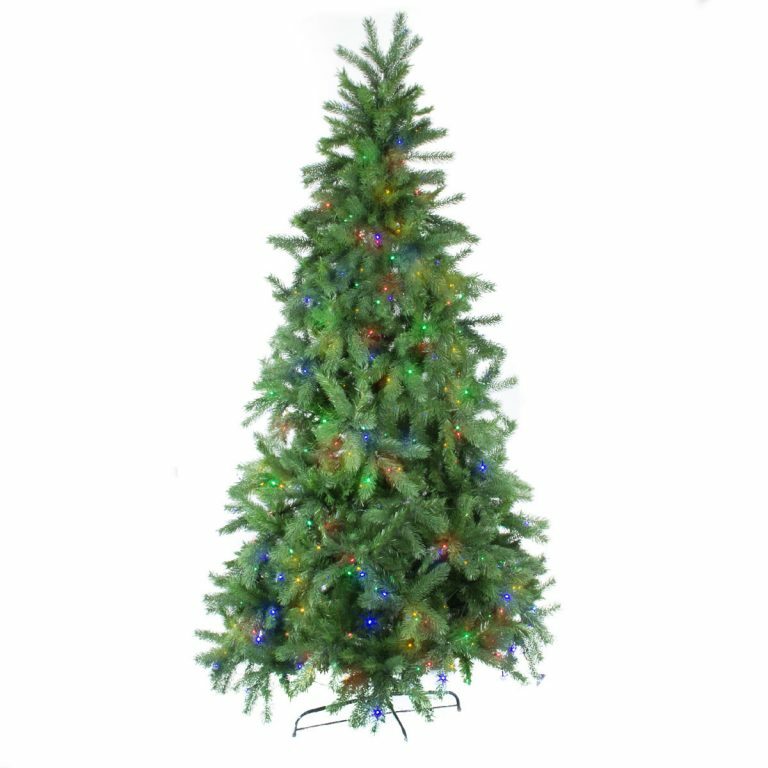 With a brown-wrapped trunk and hinged branches this tree is sturdily made and will stand up to the attentions of enthusiastic decorators!